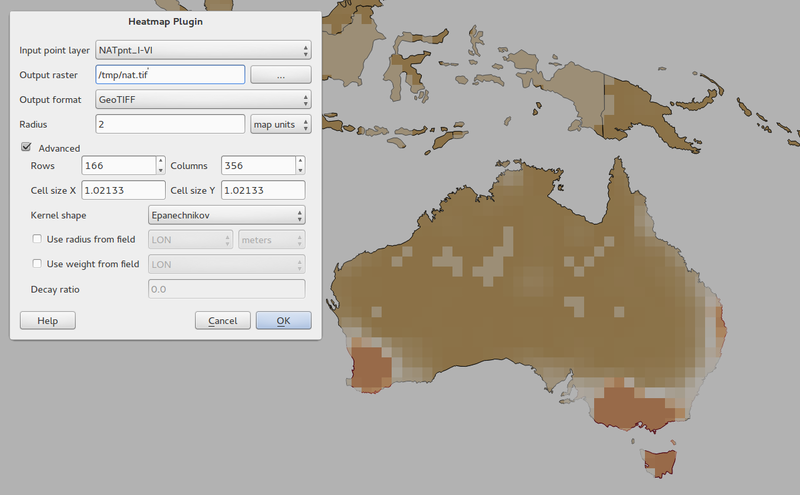 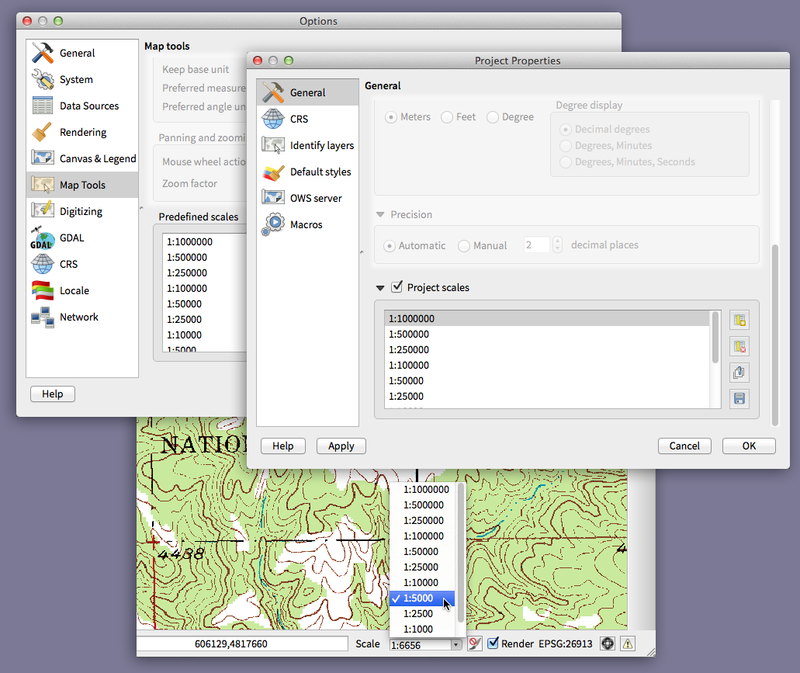 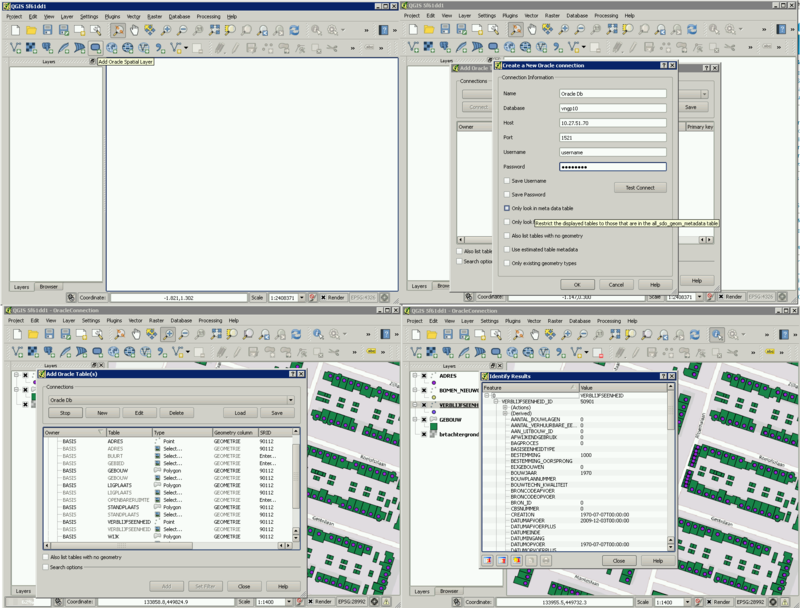 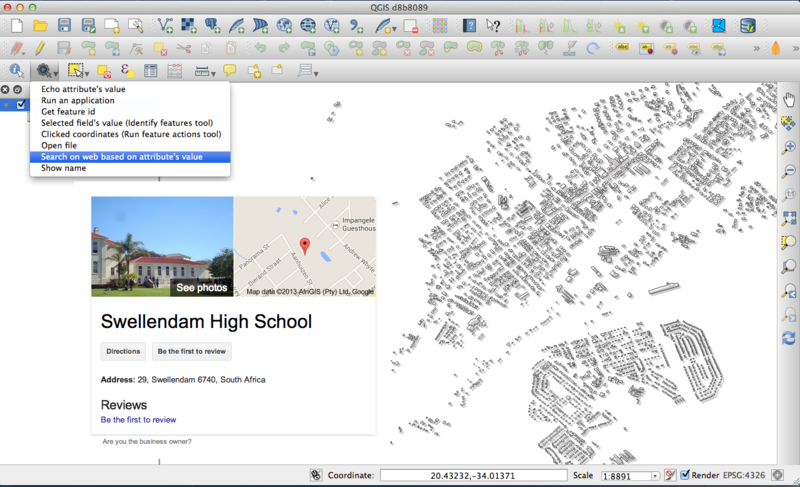 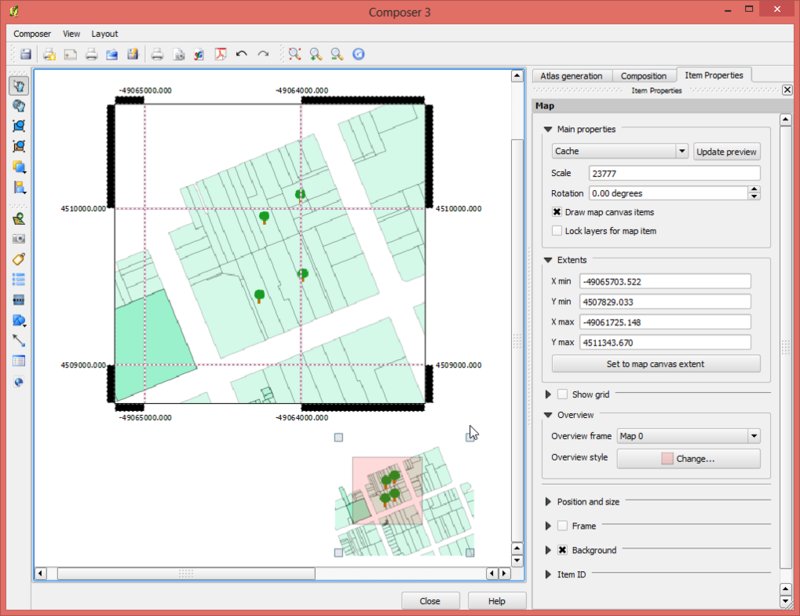 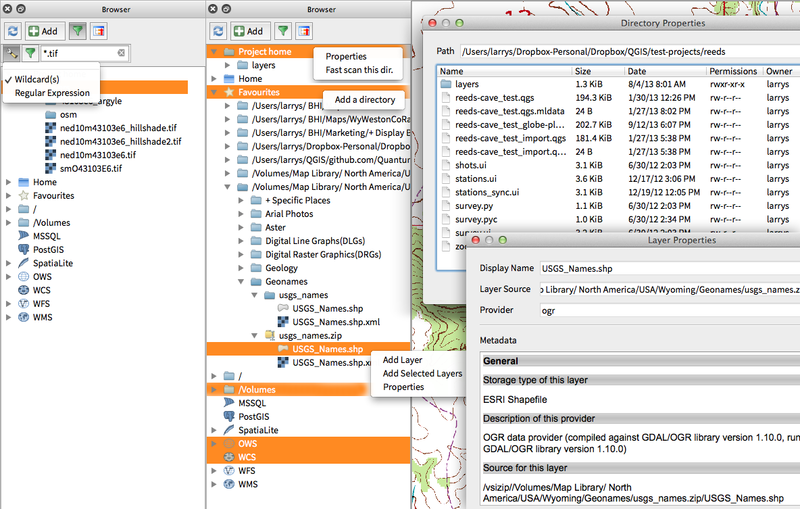 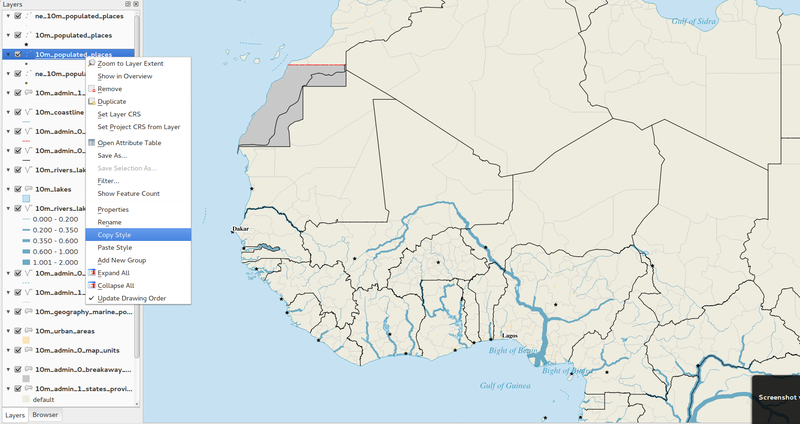 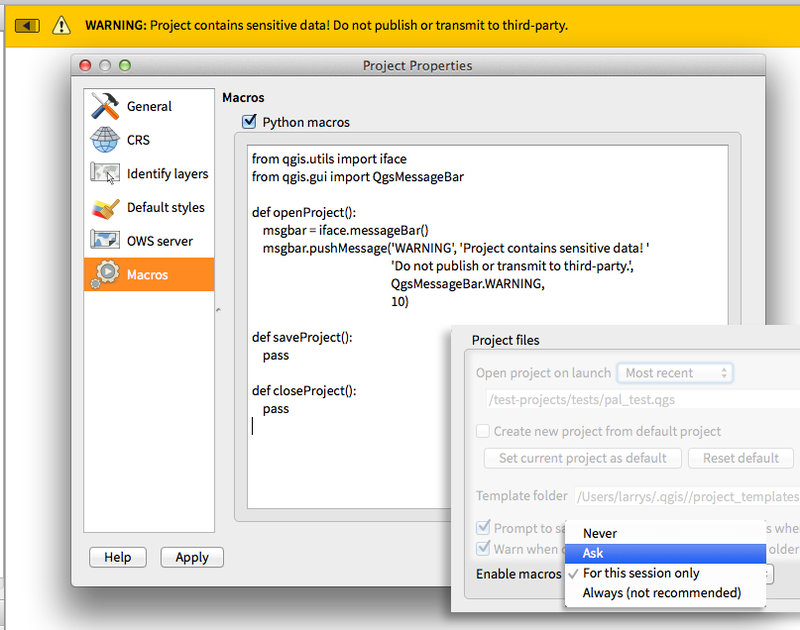 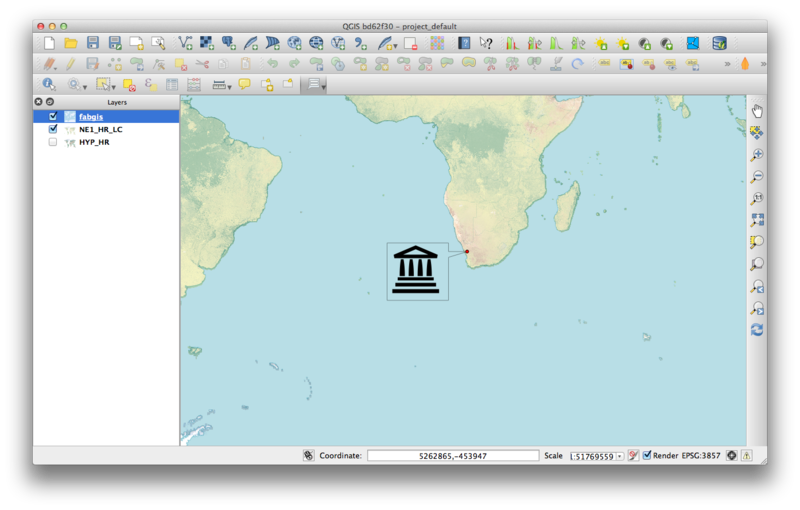 The SEXTANTE project has been ported to and incorporated into QGIS as core functionality. 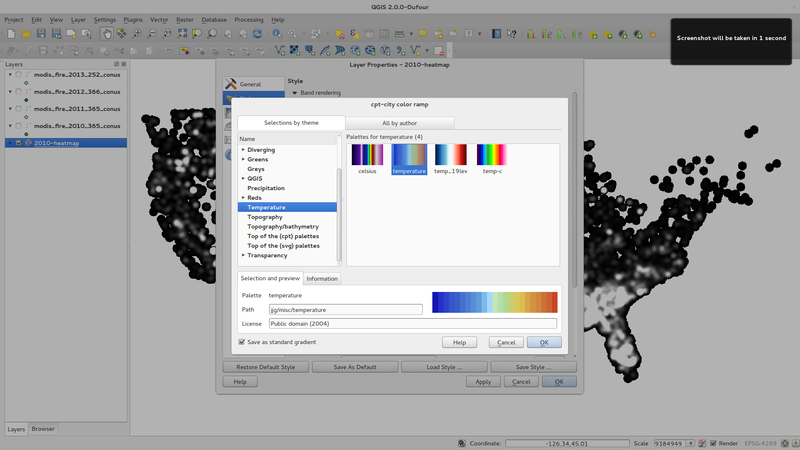 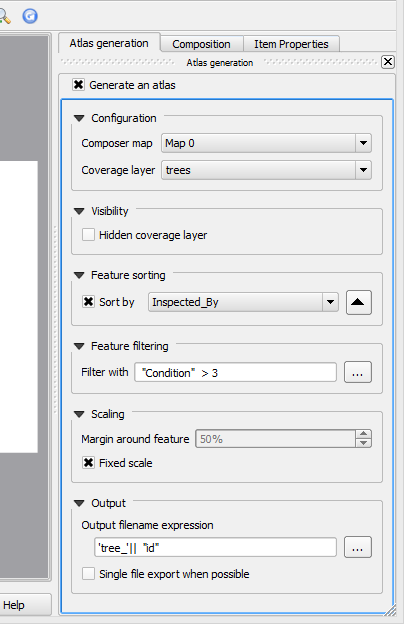 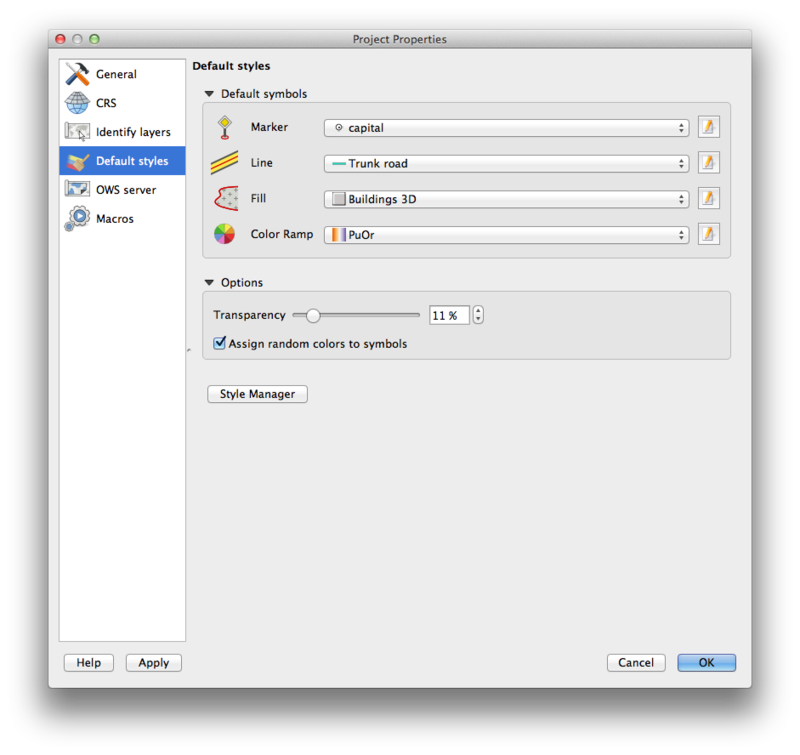 SEXTANTE has been renamed to «Processing» and introduces a new menu in QGIS from where you can access a rich toolbox of spatial analysis tools. 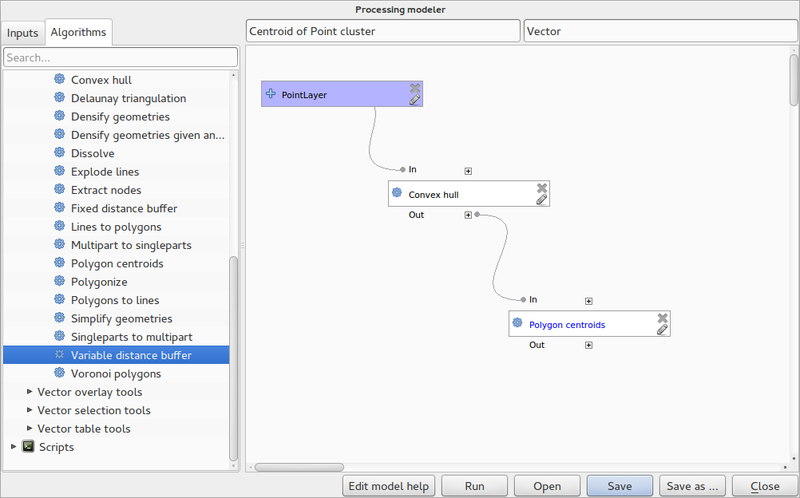 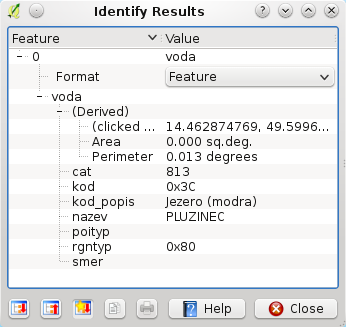 The processing toolbox has incredibly rich functionality - with a python programming API allowing you to easily add new tools, and hooks to provide access to analysis capabilities of many popular open source tools such as GRASS, OTB, SAGA etc. 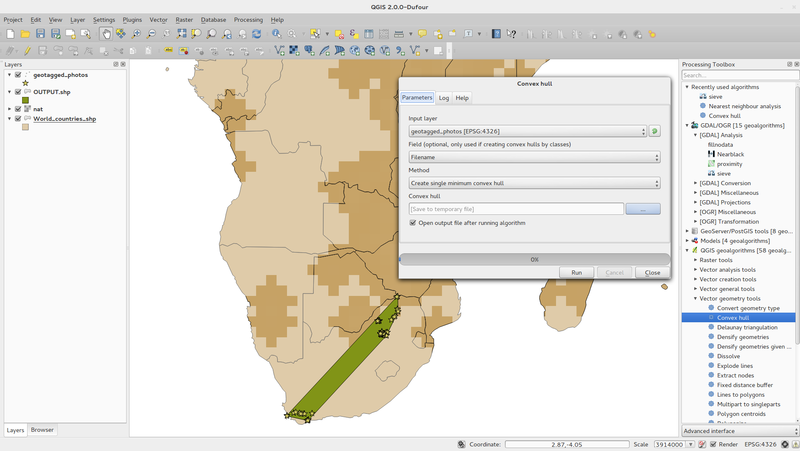 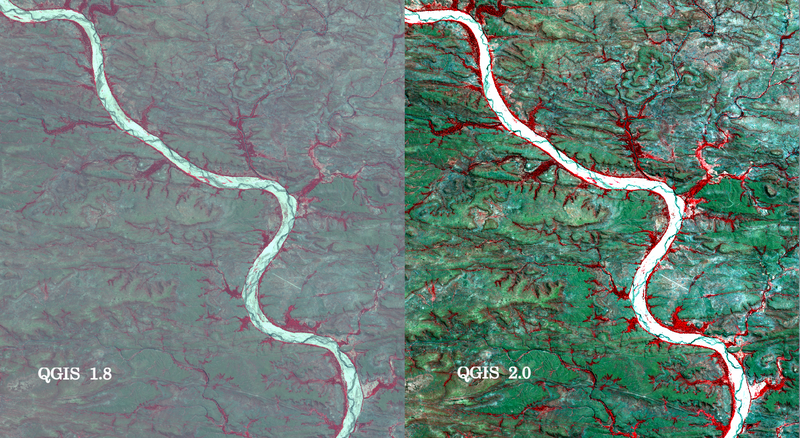 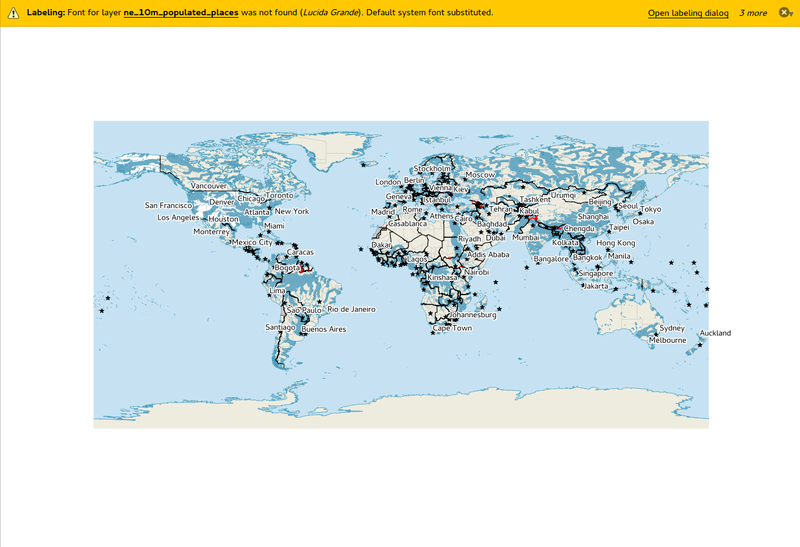 The raster data provider system has been completely overhauled. 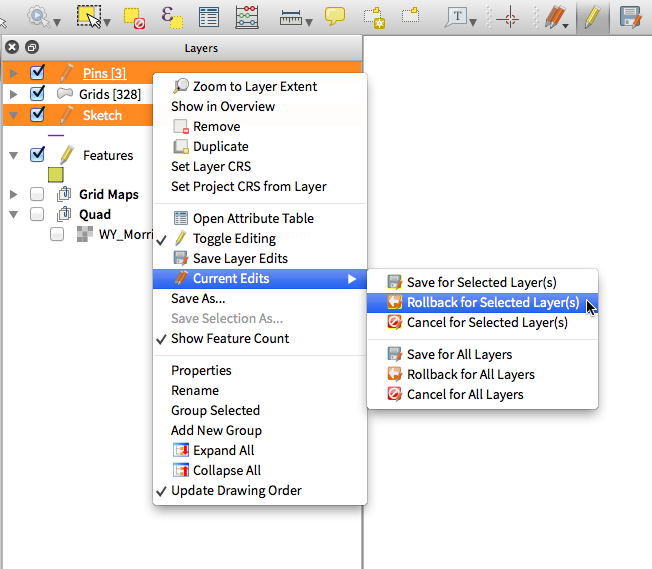 One of the best new features stemming from this work is the ability to «Layer -> Save As…» to save any raster layer as a new layer. 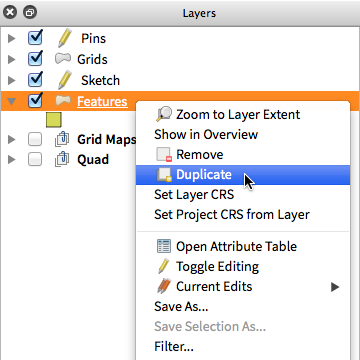 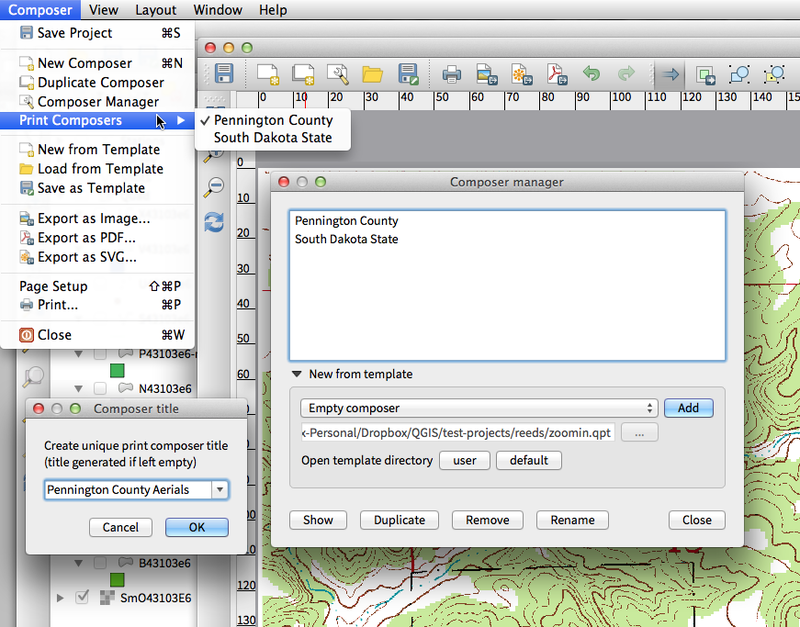 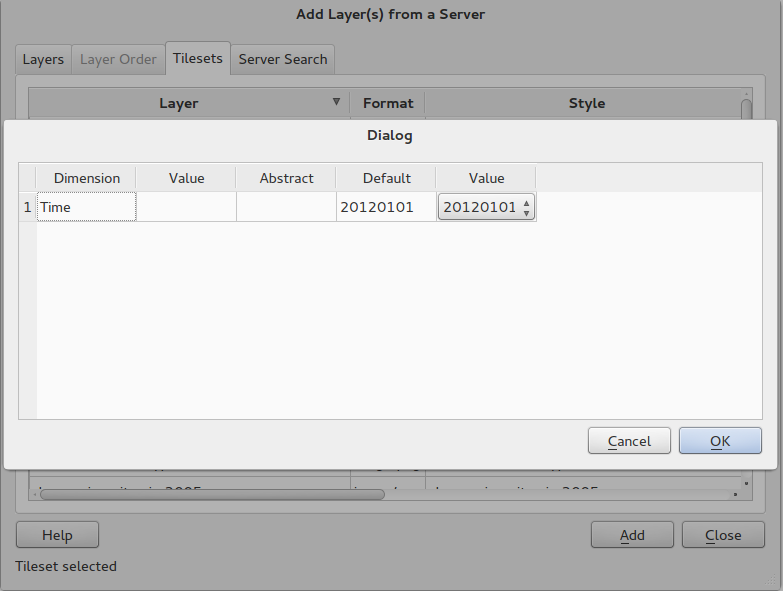 In the process you can clip, resample, and reproject the layer to a new Coordinate Reference System. 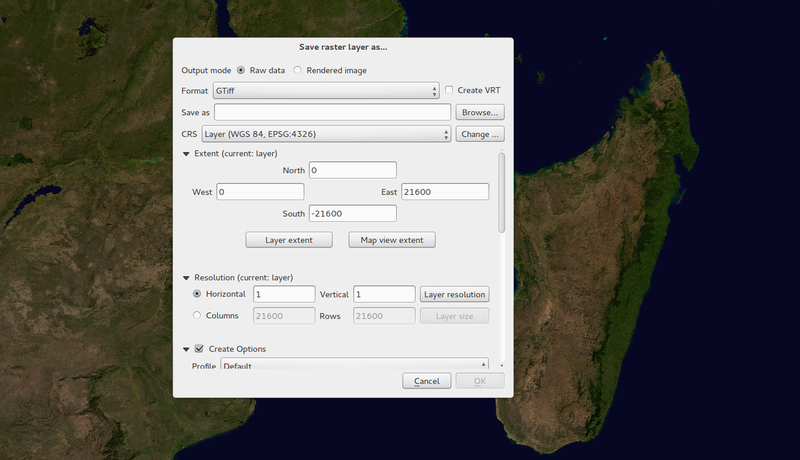 You can also save a raster layer as a rendered image so if you for example have single band raster that you have applied a colour palette to, you can save the rendered layer out to a georeferenced RGB layer. 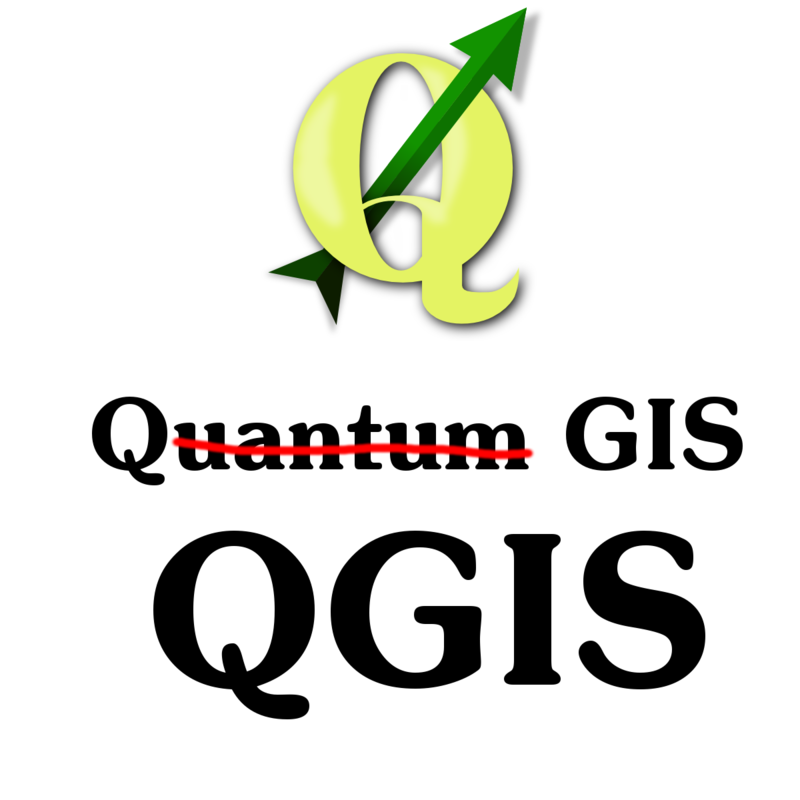 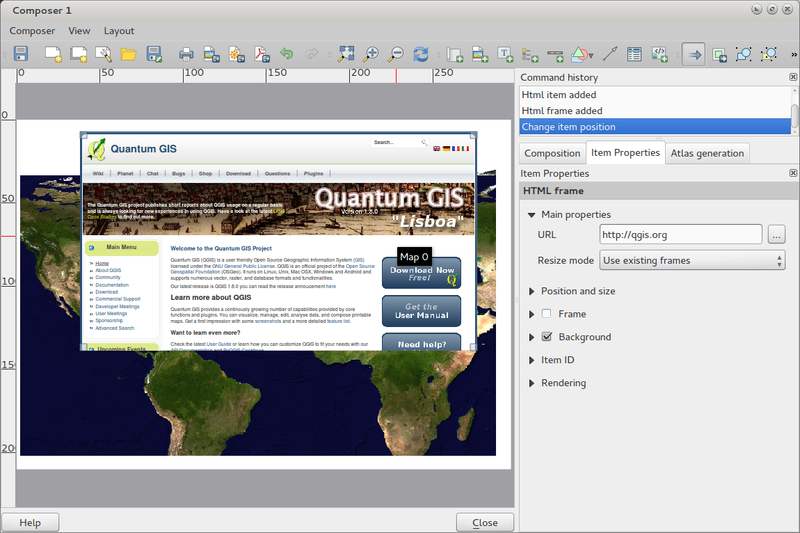 The «Quantum» in «Quantum GIS» never had any particular significance and the duality of referring to our project as both Quantum GIS and QGIS caused some confusion. 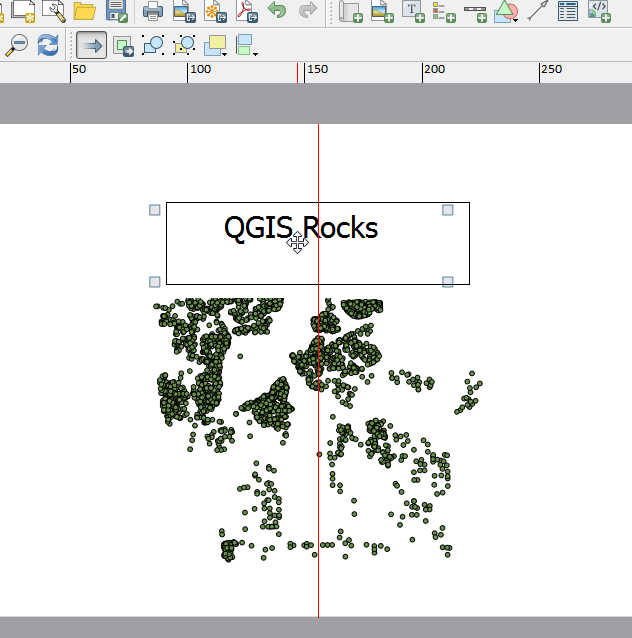 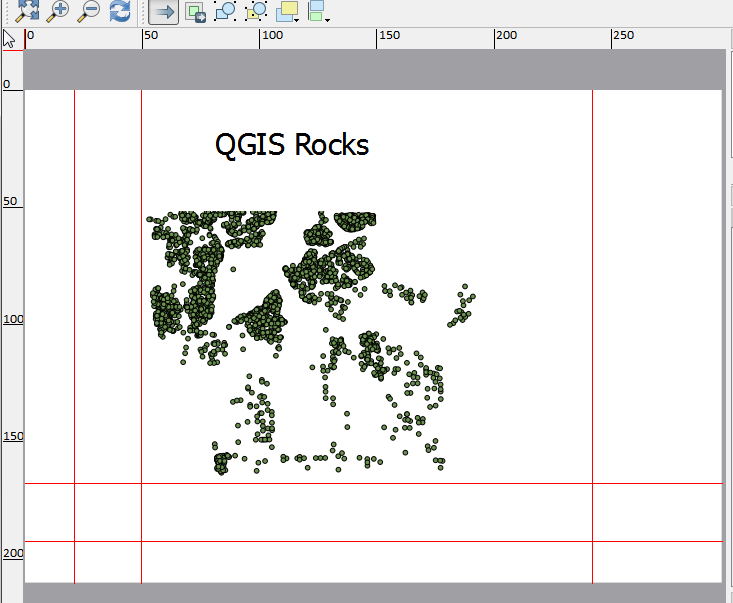 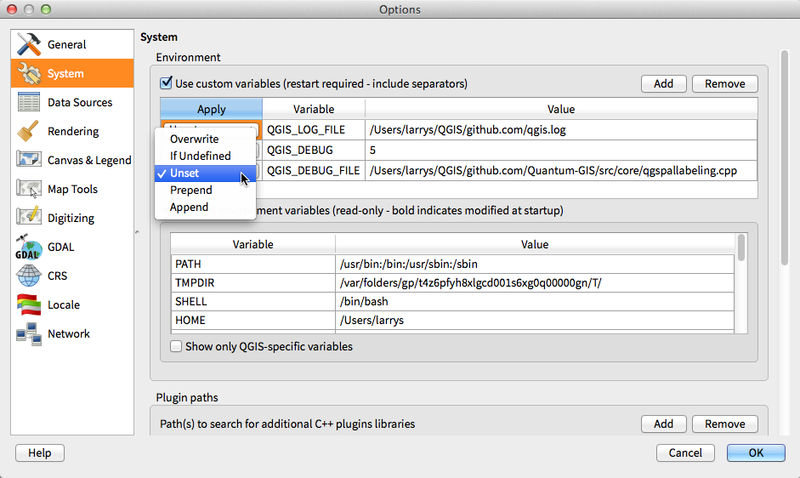 We are streamlining our project and as part of that process we are officially dropping the use of the word Quantum - henceforth we will be known only as QGIS (spelled with all letters in upper case). 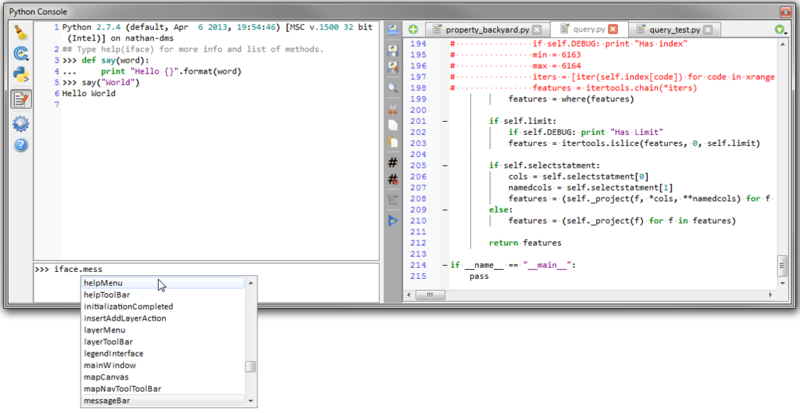 We will be updating all our code and publicity material to reflect this. 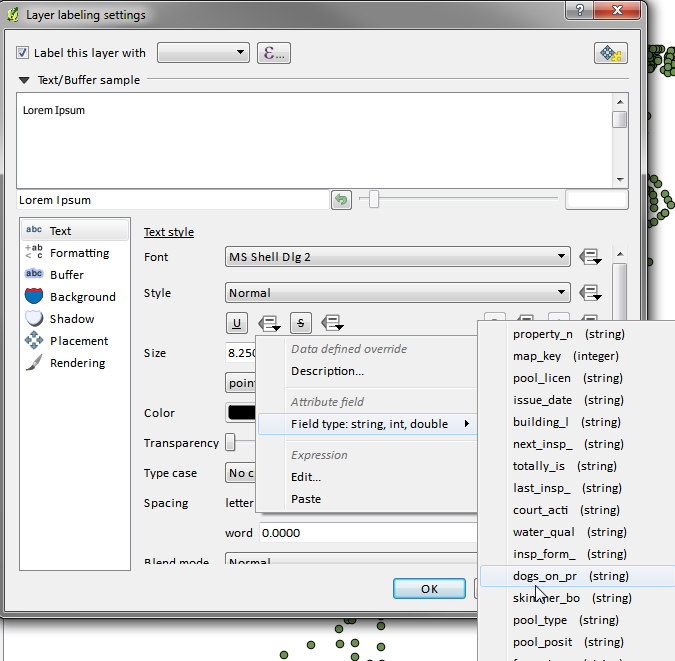 The labelling system has been totally overhauled - it now includes many new features such as drop shadows, «highway shields», many more data bound options, and various performance enhancements. 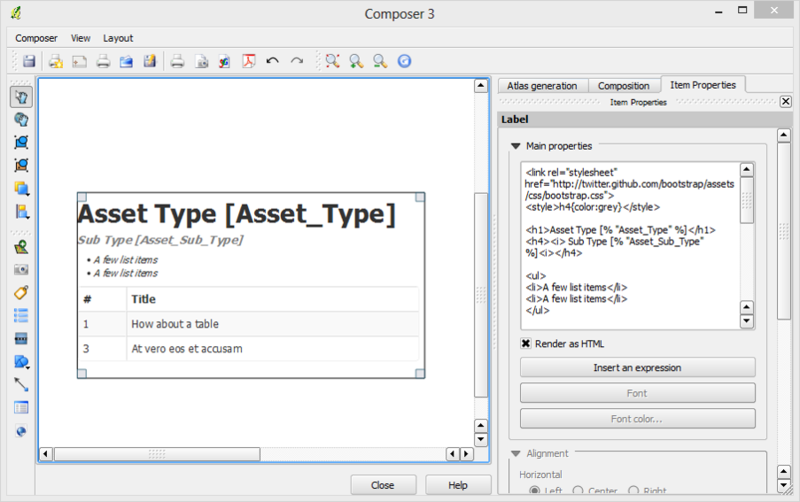 We are slowly doing away with the «old labels» system, although you will still find that functionality available for this release, you should expect that it will disappear in a follow up release. 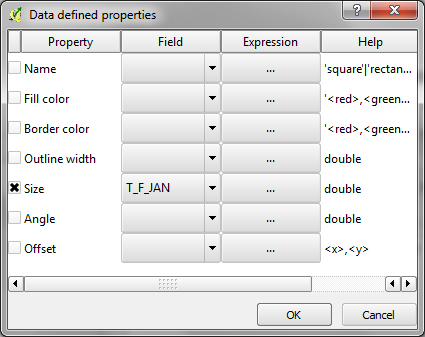 The full power of normal label and rule expressions can now be used for label properties. 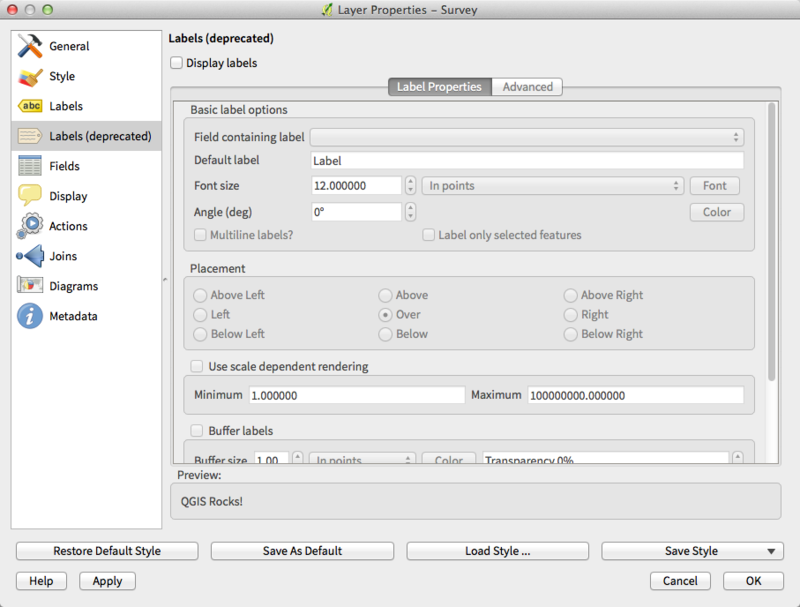 Nearly every property can be defined with an expression or field value giving you more control over the label result. 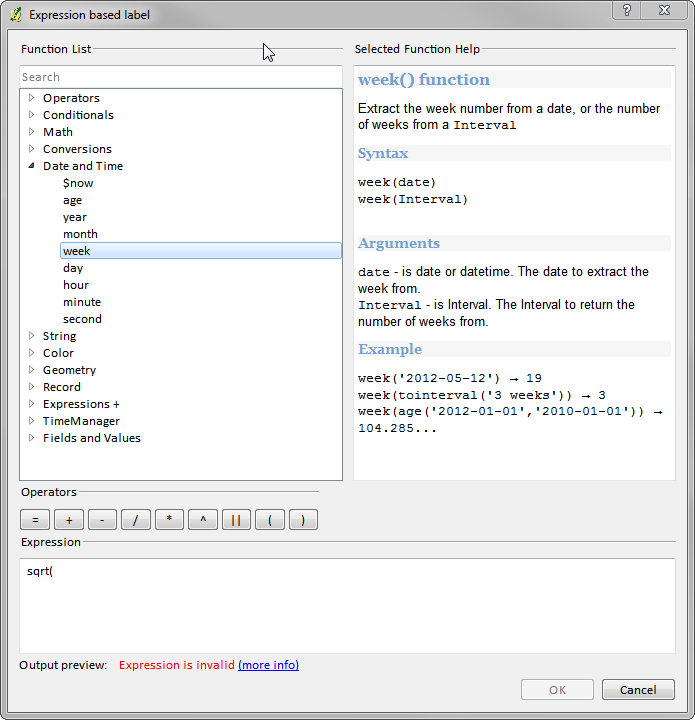 Expressions can refer to a field (e.g. 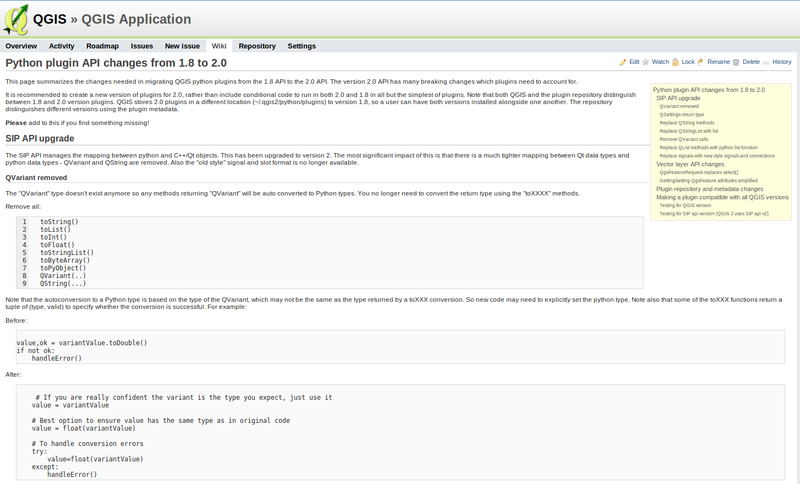 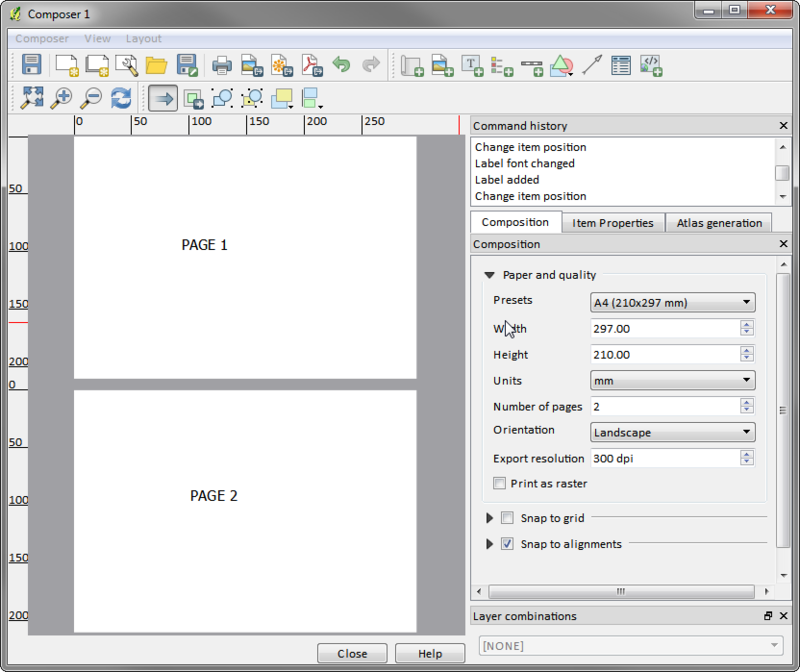 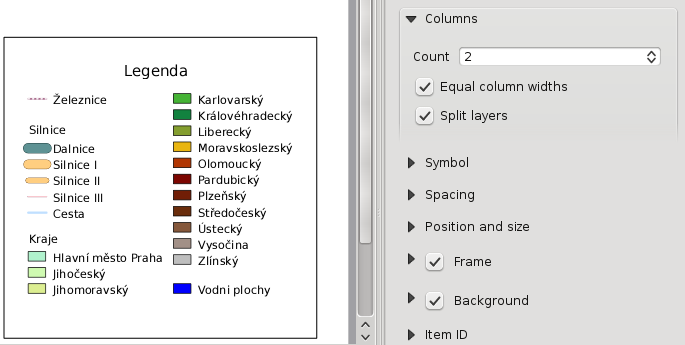 set the font size to the value of the field «font») or can include more complex logic. 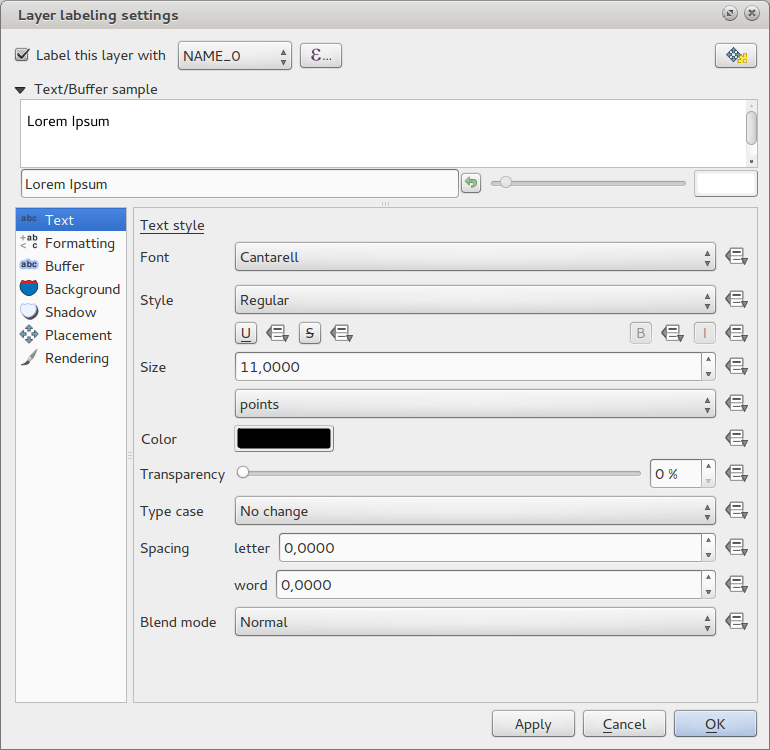 Layer blending makes it possible to combine layers in new and exciting ways. 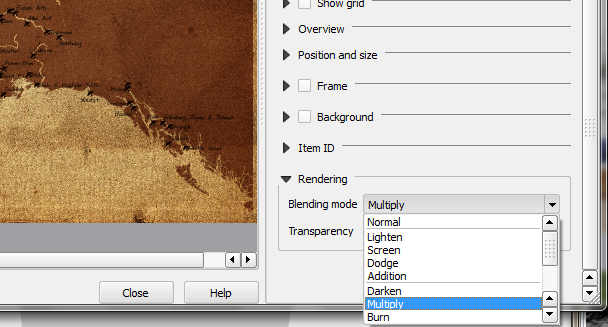 While in older versions, all you could do was to make the layer transparent, you can now choose between much more advanced options such as „multiply”, „darken only”, and many more. 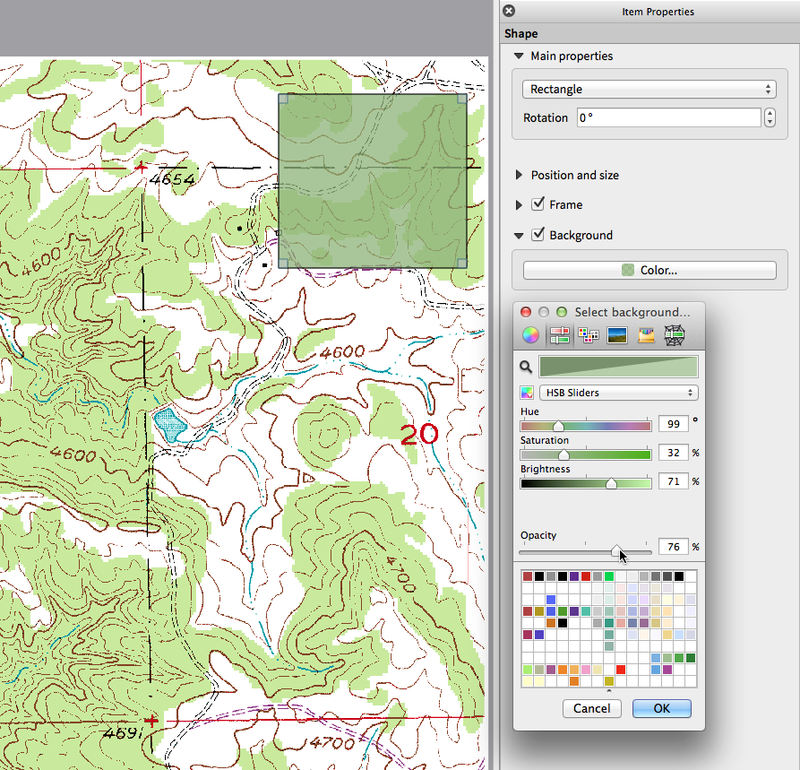 Blending can be used in the normal map view as well as in print composer. 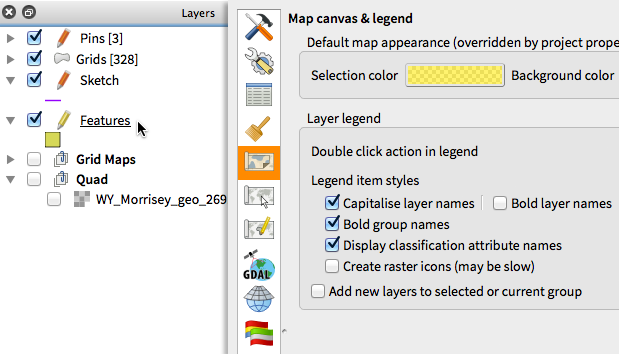 For a short tutorial on how to use blending in print composer to make the most out of background images, see „Vintage map design using QGIS”. 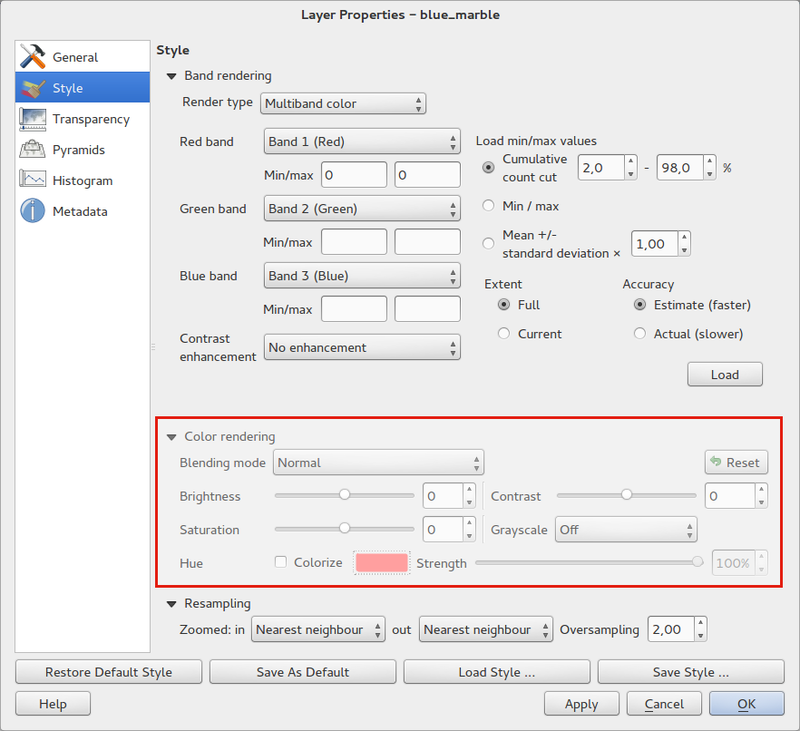 Colour ramps are now available in many places in QGIS symbology settings and QGIS ships with a rich, extensible set of colour ramps. 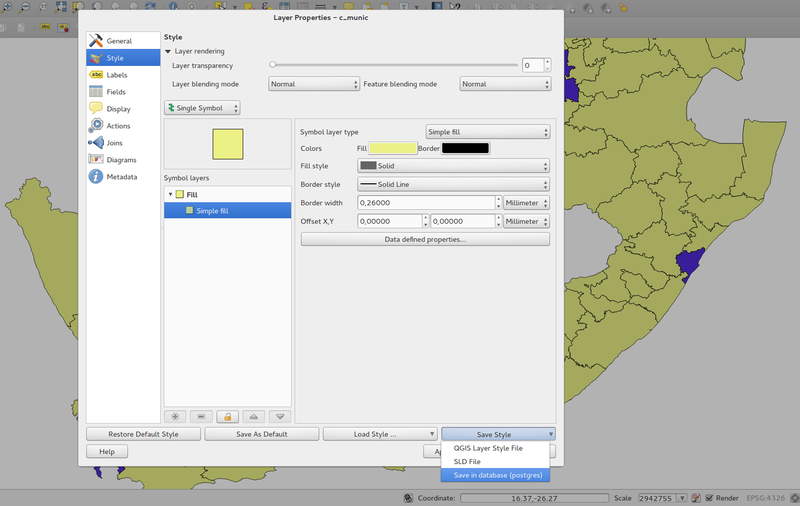 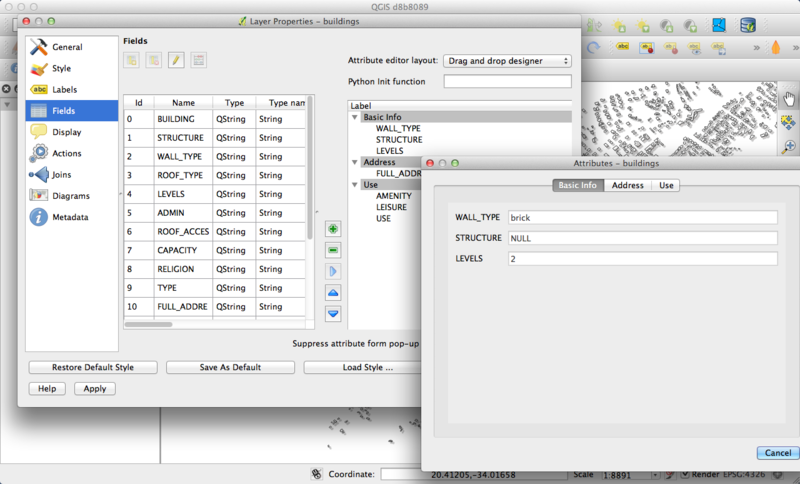 You can also design your own and many cpt-city themes are included in QGIS now «out of the box». 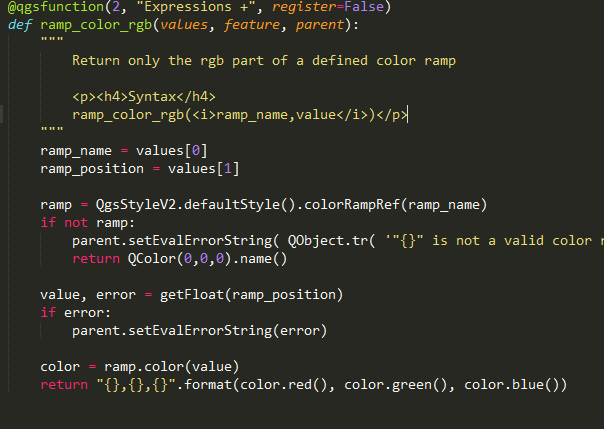 Color ramps even have full support for transparency! 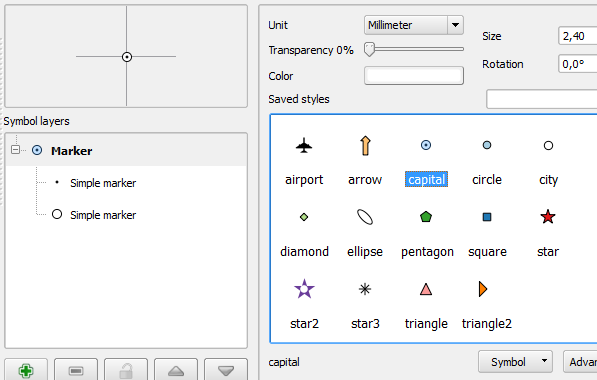 We have updated out icon theme to use the «GIS» theme which introduces an improved level of consistency and professionalism to the QGIS user interface. 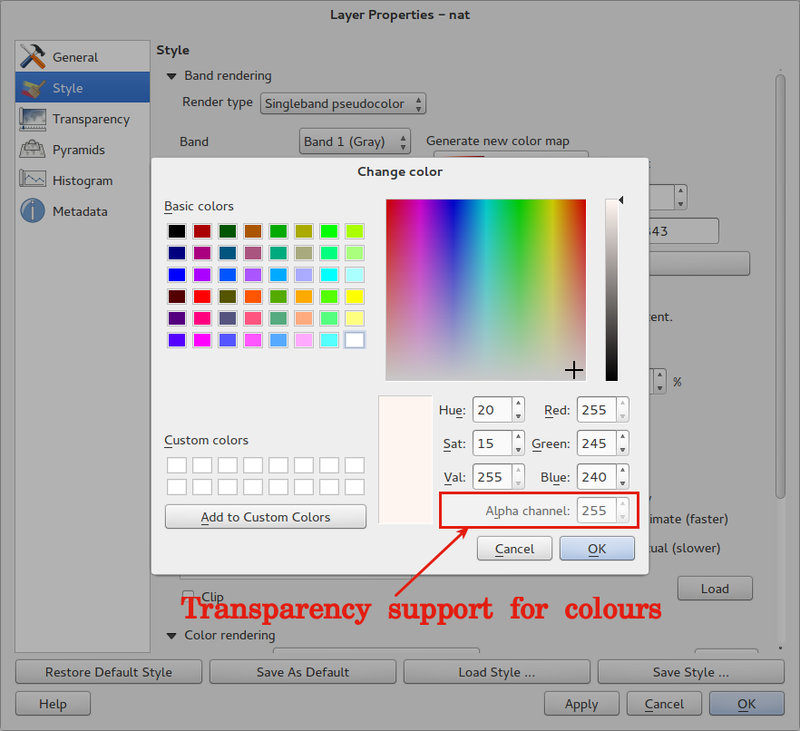 Every color chooser button throughout the interface has been updated to give visual feedback on whether the current color has a transparent, or «alpha,» component. 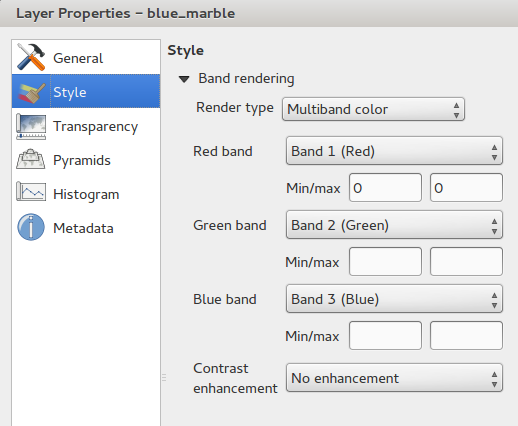 The color chooser opened by the new color buttons will now always be the default for the operating system. 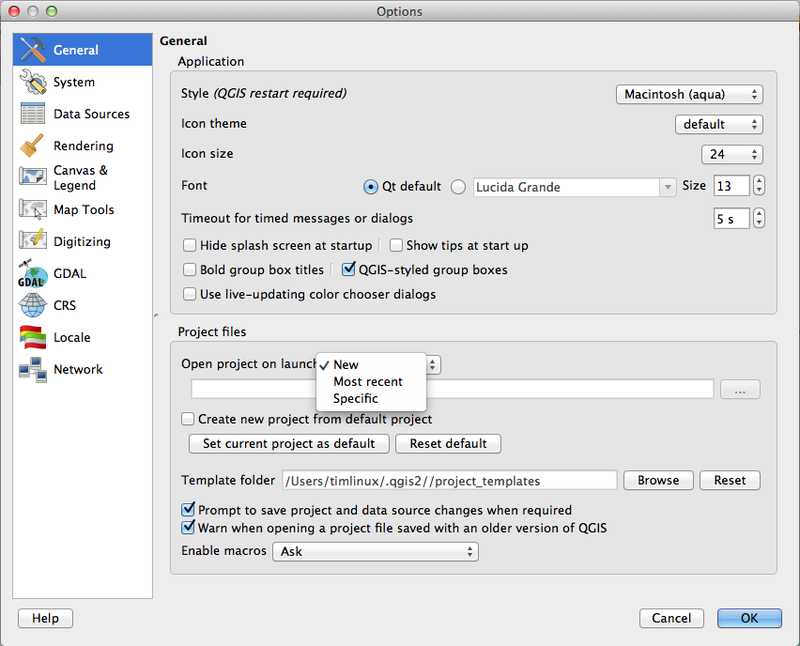 If the user has Use live-updating color chooser dialogs checked under Options -> General -> Application, any change in the color chooser will immediately be shown in the color button and for any item currently being edited, where applicable.